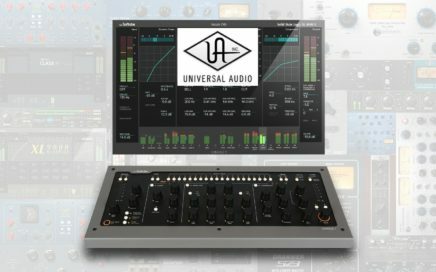 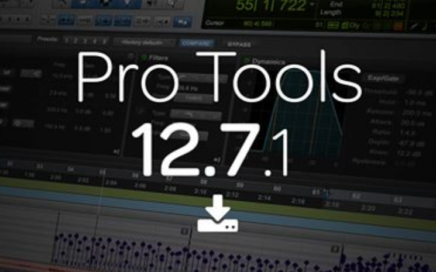 Avid have today released a Pro Tools maintenance update, Pro Tools 12.7.1 covers many bugfixes and enhancements here's the full list from the included release notes below. 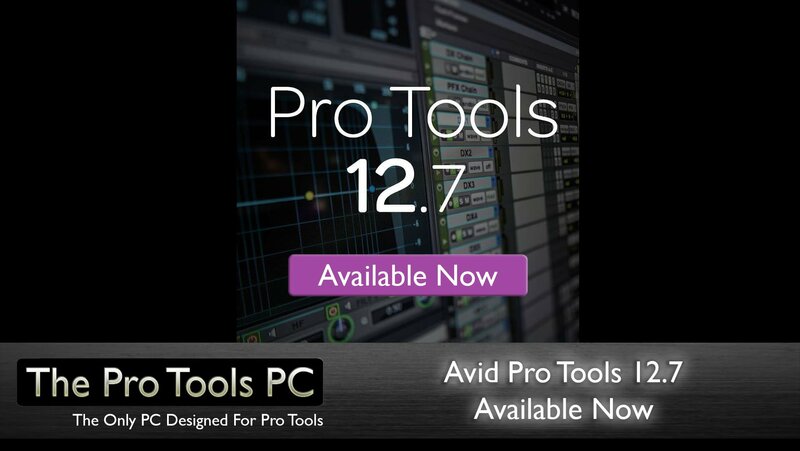 Eligible users should be able to update via the Avid App manager or by direct download from their Avid accounts shortly. 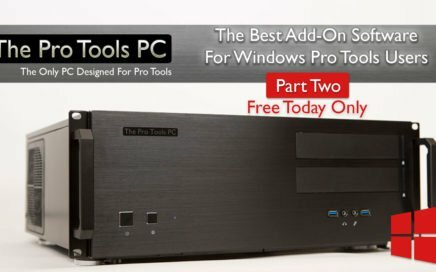 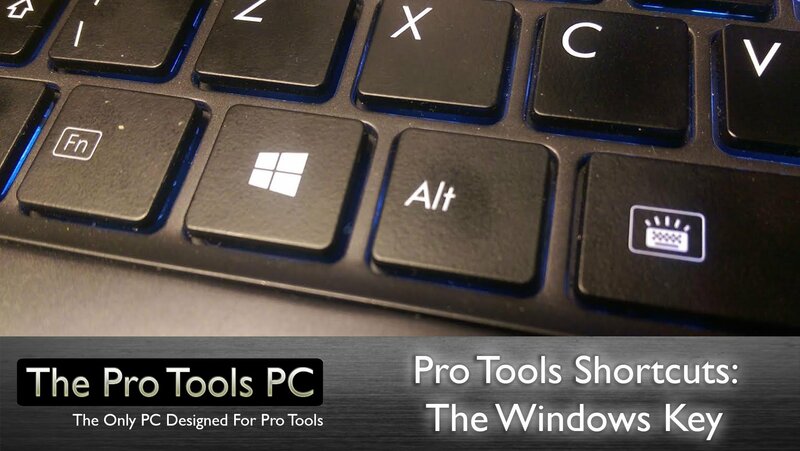 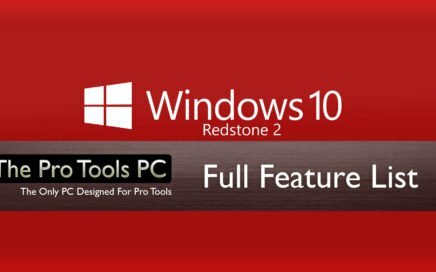 Windows 10 Updates Coming – What Do They Mean For Pro Tools Users? 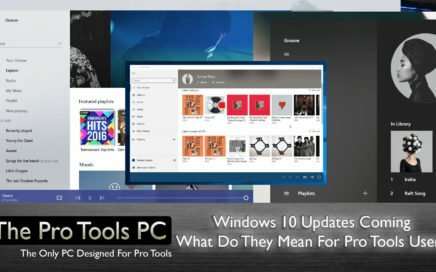 Since the launch of Windows 10 Microsoft has ceased the traditional "Service Pack" update roll outs and instead tried to usher in a somewhat nameless Windows 10 updates procedure that to my experience doesn't actually seem all that different to what we had before the most notable being the 1st year "Anniversary" update fairly recently. 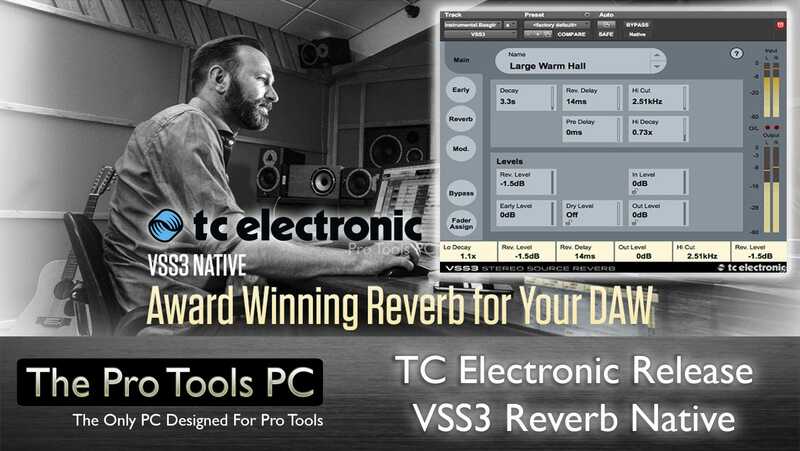 Project Revision History for Cloud Collaboration "Projects"
Workspace improvements including "Soundbase" for organising and auditioning audio clips with tags and including 2GB of sample content.